To reduce the learning curve of the users under a highly heterogeneous experimental environment, all BioNSRRCs stations have a uniform user environment that achieves a high level of experimental automation and utilizes state-of-the-art area detector technology. 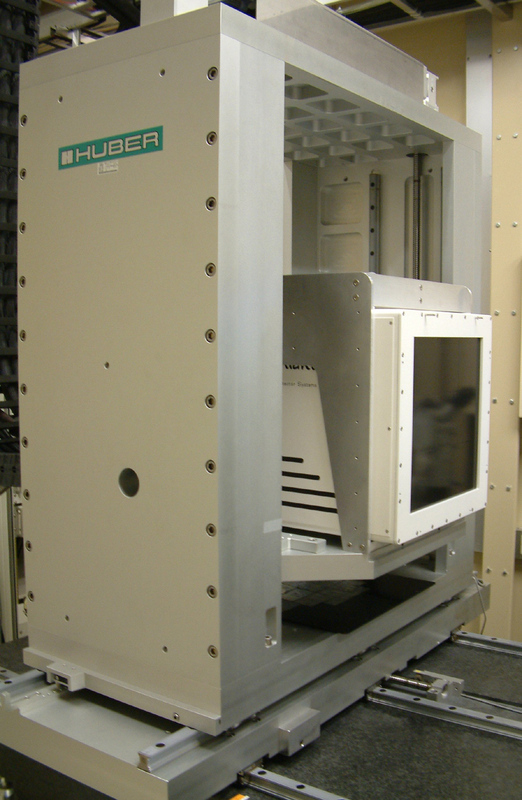 Some of the hardware and software are developed by the Macromolecular Crystallography Group of SSRL, such as automated sample mounting system, cassette loading tools, X-ray sensor beamstop, and Blu-Ice/DCSS data acquisition system. 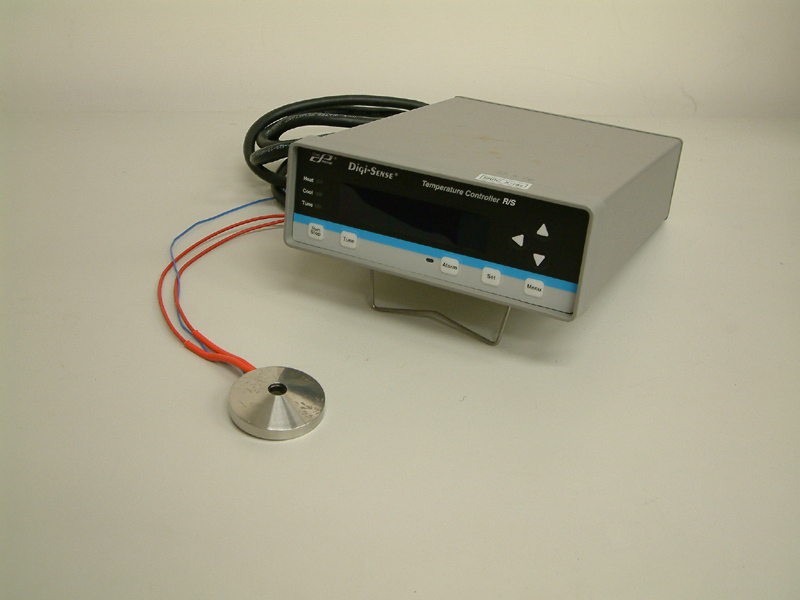 Huber Single Phi-axis goniometer, horizontal rotation axis. Vertical translation of detector as pseudo-two theta motion. 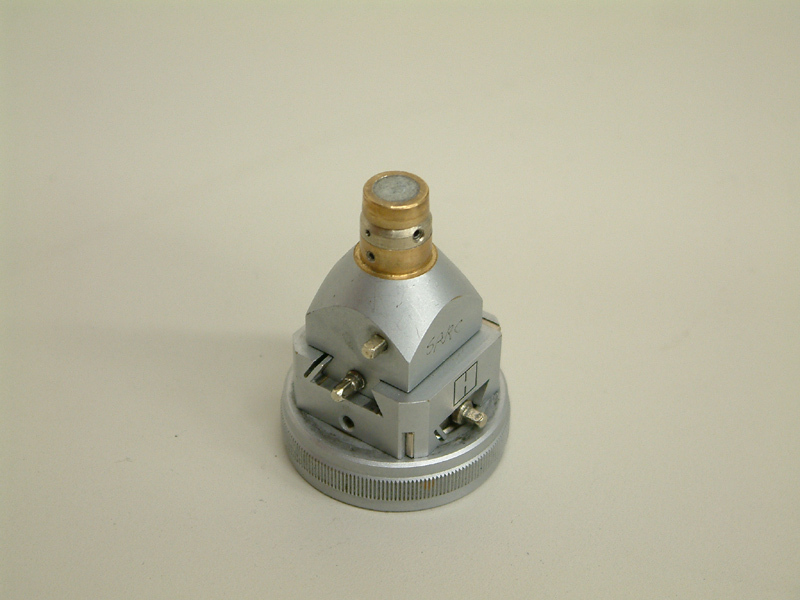 Huber, with XY translation, with magnetic base. 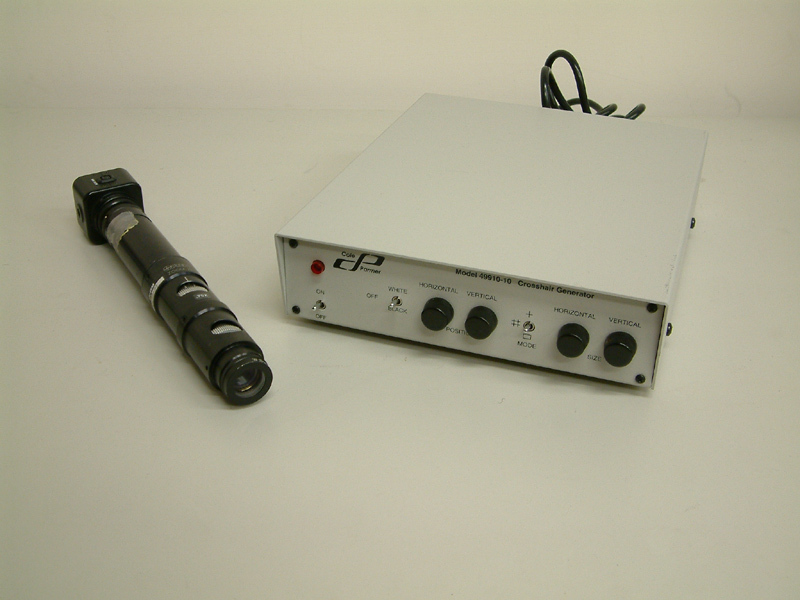 Optronics Model LE-470 Color CCD remote head camera with 6 composite and S-Video cables. 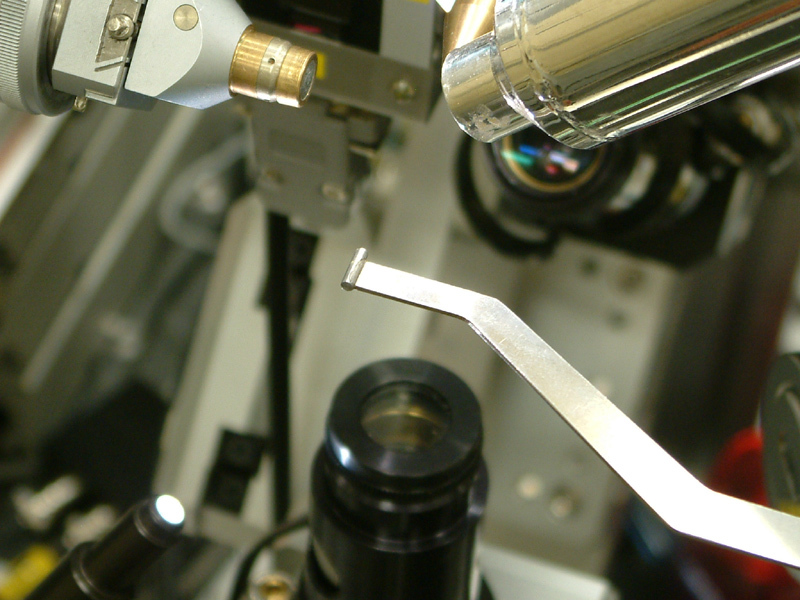 The sample camera uses a zoom lens enabling the experimenter to zoom in and out while centering the crystal in the x-ray beam. 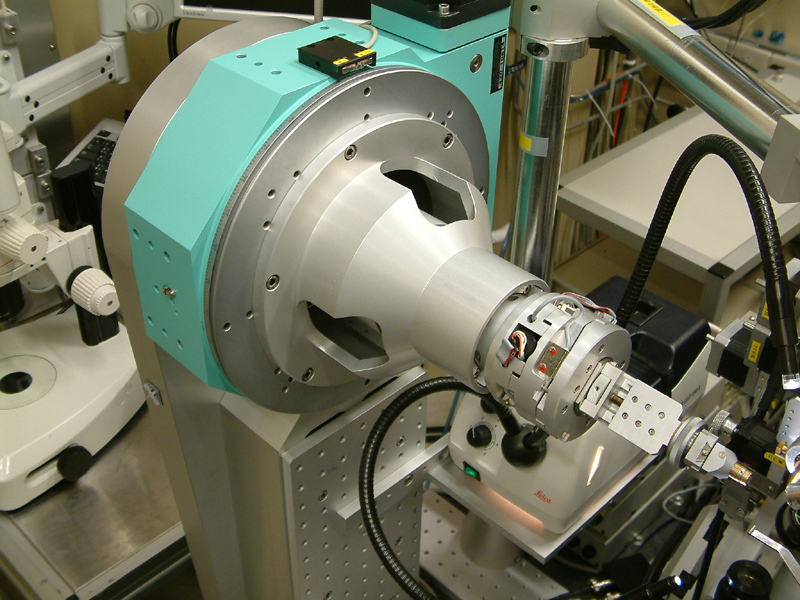 Heat shield is installed on the goniometer head between the sample and the phi axis. It protects the phi axis from over cooling and ice formation. Beamstop blocks the direct beam to protect the detector and reduce the background signals. 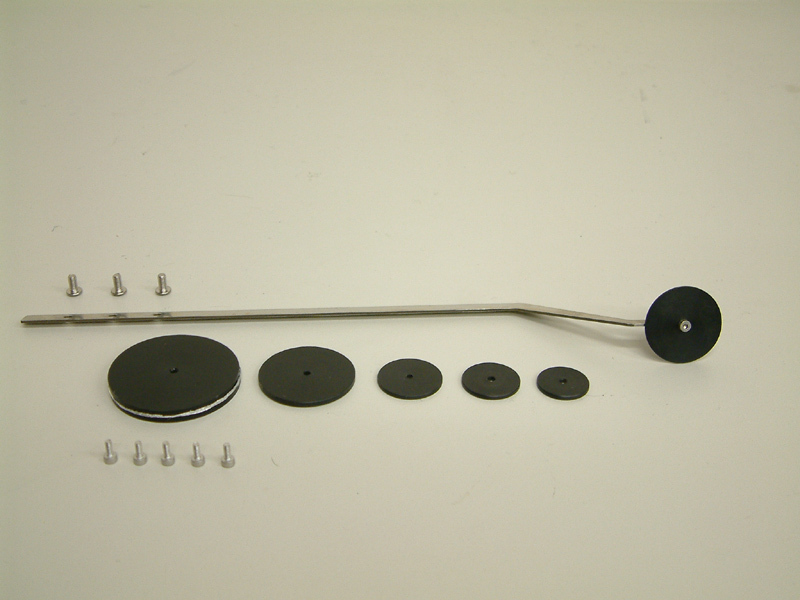 Large diameter beamstop eliminates heavy overload of low resolution data. 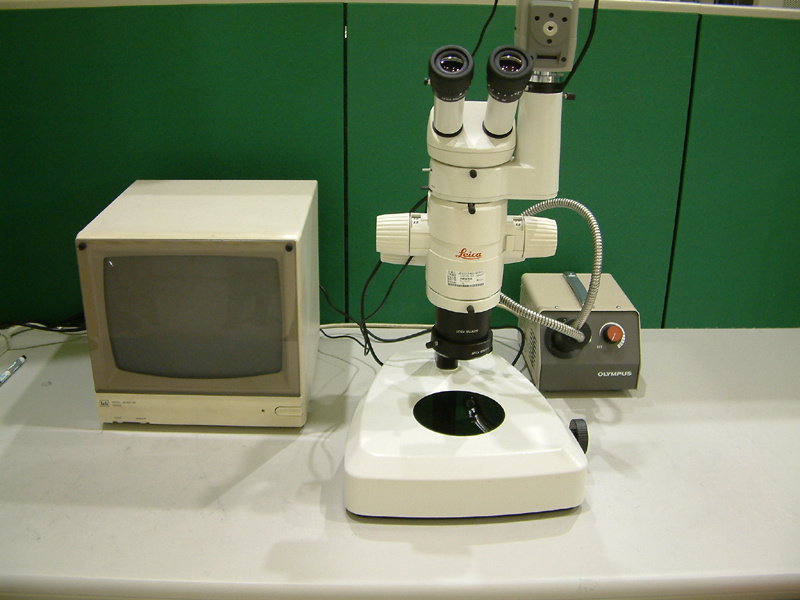 Leica MZ95 stereomicroscope with color CCD camera.